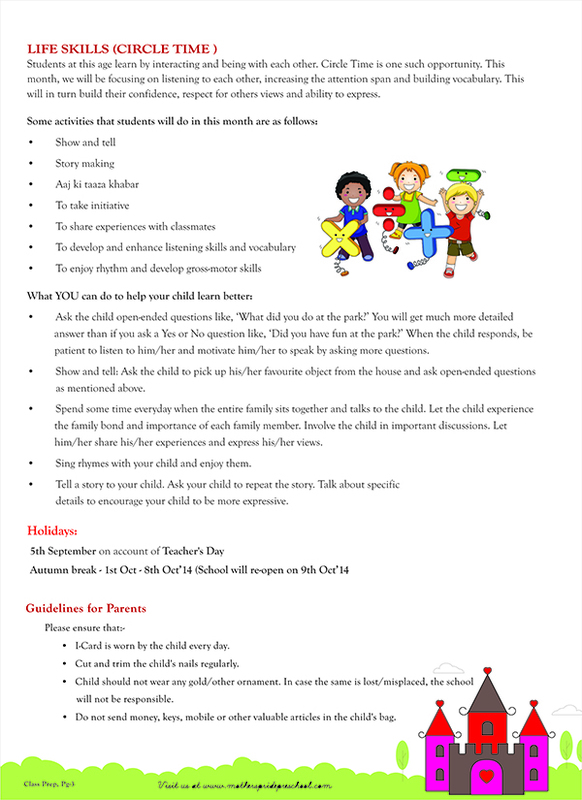 Dear Parents, We, at Mother’s Pride, focus on holistic development of our Prideens. 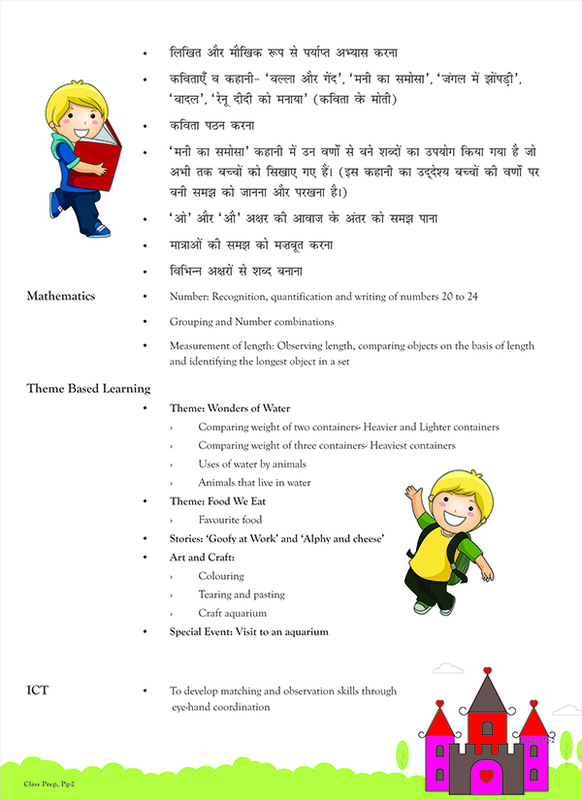 We create experiences to enable learning, discover talents & inculcate life skills. 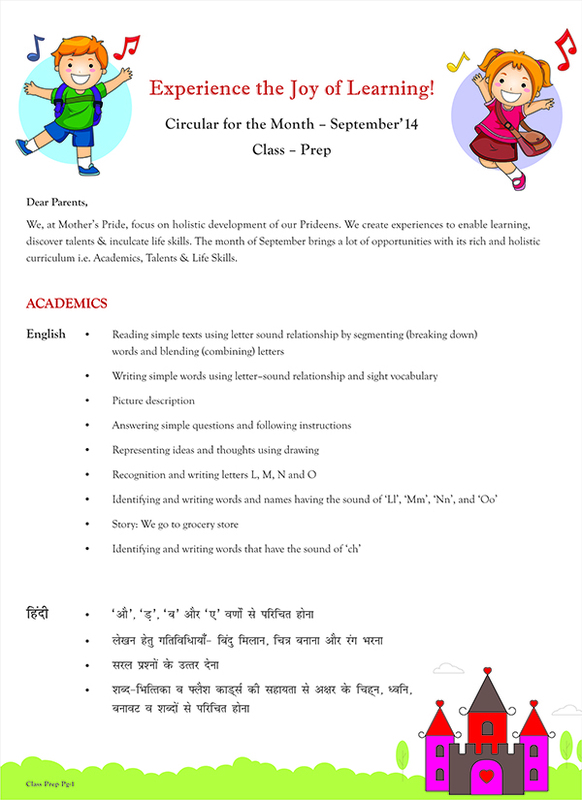 The month of September brings a lot of opportunities with its rich and holistic curriculum i.e. Academics, Talents & Life Skills.